Website Builder, Managed WordPress, and Quick Shopping Cart can be accessed without any separate login from your SANGKRIT.net account area. 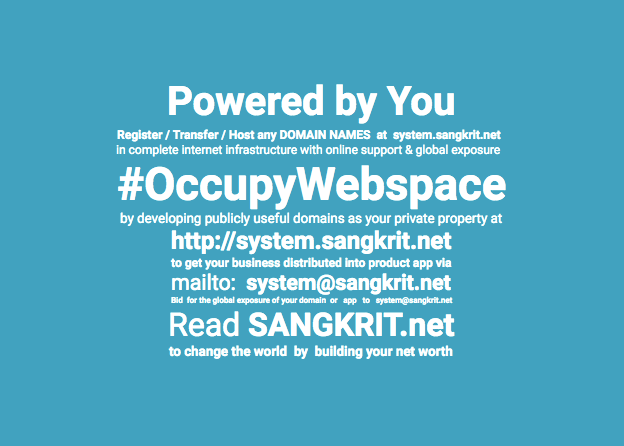 Whereas Managed WordPress and self-hosted WordPress sites on shared and business hosting options at SANGKRIT.net can also be connected to a central admin panel via InfiniteWP. One Master Login: One-click access to all your WordPress dashboards. One-click updates: Click the Update All button and update everything – WP core, plugins, and themes. Instant Backup & Restore: Create backups of all your websites simultaneously. Restore backups instantly. Manage Plugins & Themes: Activate, Deactivate or drop plugins and themes in bulk. Bulk install important plugins in one click. And more such as malware scanning, staging, and cloning, client reporting, managing third-party add-ons, do a seamless integration of plugins and themes across multiple sites etc. The plugin is a self-hosted platform that works locally on your website, so you are in control of security and you don’t have to trust anyone with your data. To start using it on your websites, simply install and activate InfiniteWP plugin on your WordPress installation. Once activated, click on the “Install InfiniteWP Admin Panel” button on the top and follow the on-screen instructions, it sets up quickly and you can start managing your websites in few minutes. This is really amazing because signing in and out from various platforms becomes headache. The concept of central admin panel is good.